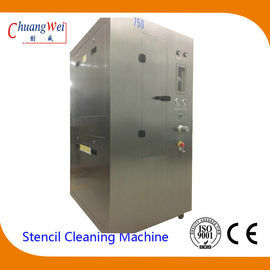 CW-750 pneumatic stencil cleaner is designed for solder paste and red glue printing stencil cleaning of SMT process. 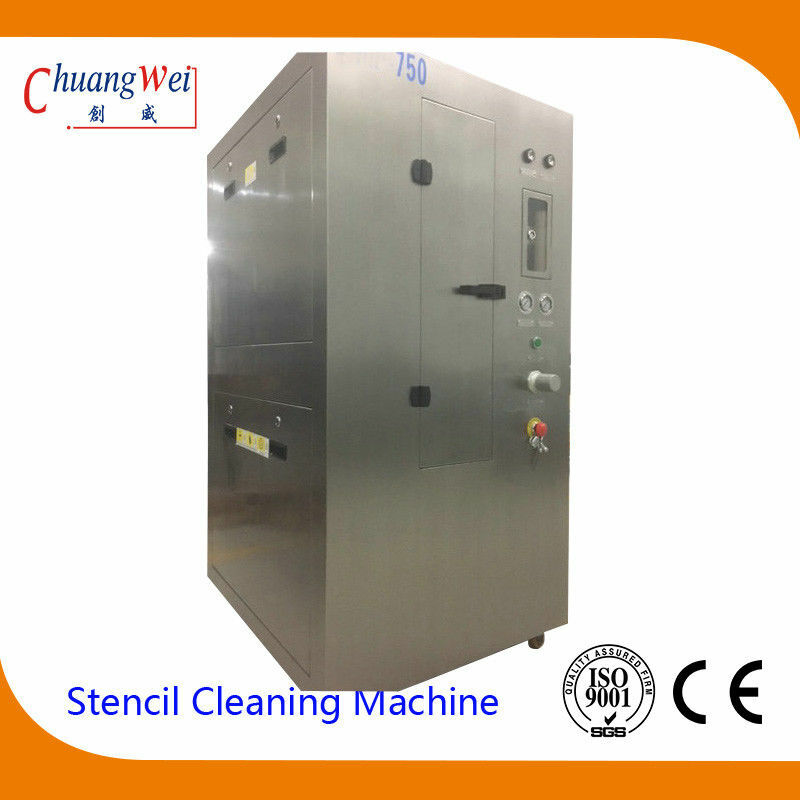 Driven by compredded air, constructed by super parts of pneumatic industry and our good manufacturing processing, we guarantee an efficient, reliable cleaning machine and high quality cleaning result. 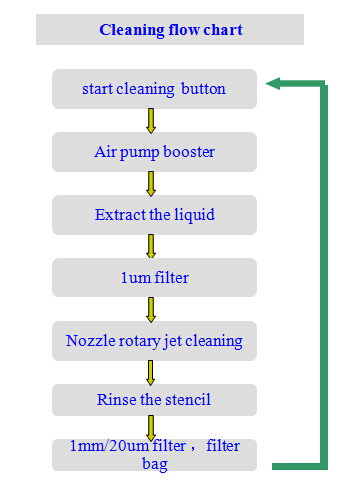 By “One button” easy operation, the machine complete “clean+dry” process automatically. 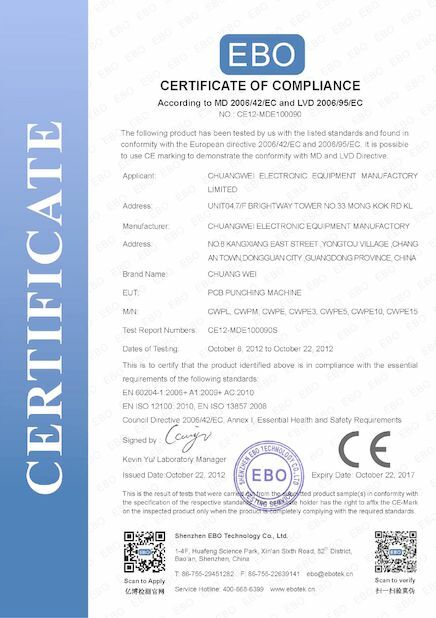 Special designed pipe and patent rotation pod system guarantee stable jet pressure on stencil. 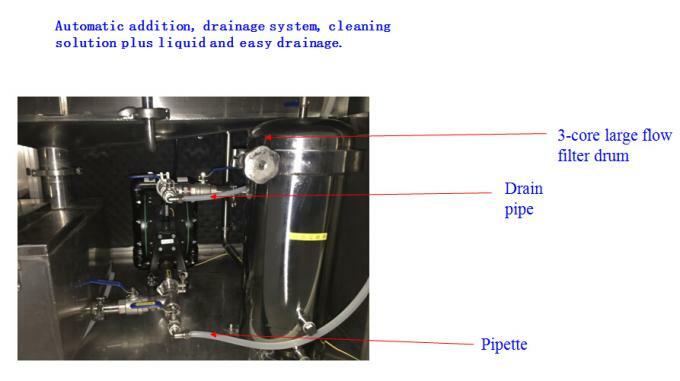 3 level precise filtering system to make liquid clean by recycled used. 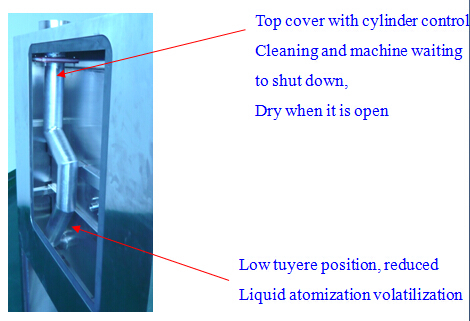 Automatic addition, drainage system, cleaning solution plus liquid and easy drainage. 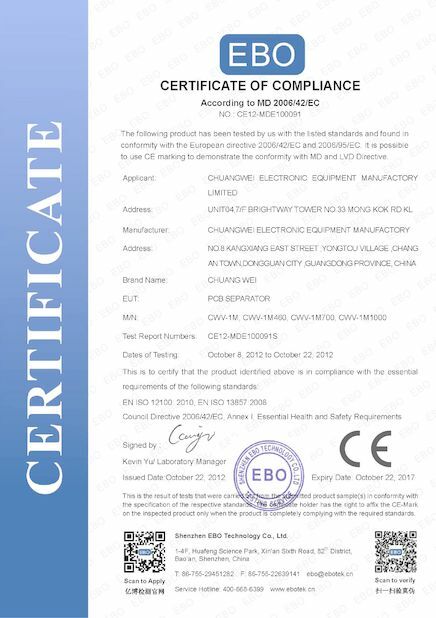 Global quality control devices to ensure high quality, stable performance, long service life.